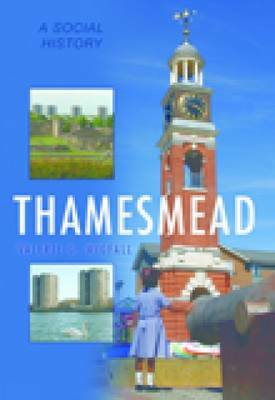 Hailed in the 1960s as the 'town of the 21st century', Thamesmead was the London County Council's bold attempt to address London's housing shortage following the Second World War. Its iconic concrete blocks, built on empty marshland in south-east London, epitomise the architectural fashion of the time. By the mid-'70s Thamesmead had over 10,000 visitors a year from all over the world, including architects, students, sociologists and politicians. But over the years, social, economic and political pressures have taken their toll on Thamesmead. Many obstacles have stood in the way, not least the management of the area following the abolition of the Greater London Council in 1986. Yet today, Thamesmead's environmental assets remain unique in London, many of its residents continue to have a deep affection for the place, and a sense of community is still evident. This book traces the history of the area through the eyes of the people who have shaped it. First published in 1997, this revised and updated edition reflects the changes of the last decade and looks to the future as the Thames Gateway is developed and London looks forward to hosting the 2012 Olympics.